*Center Back Length - 25"
Pros: Hand washes nicely, just lay flat to dry! 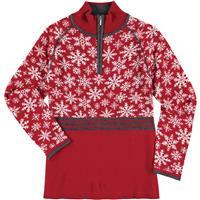 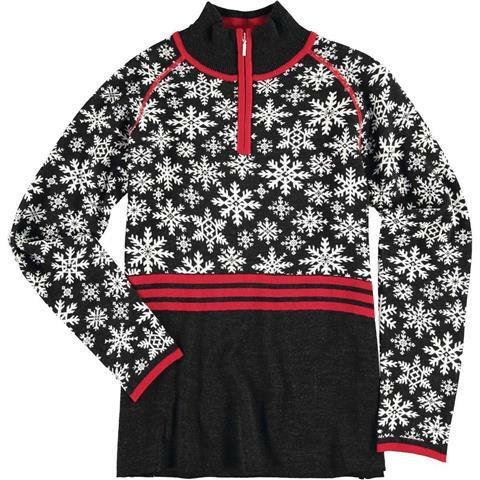 This pullover sweater is great to wear under your ski jacket or just lounging fireside in the lodge. So soft and warm.